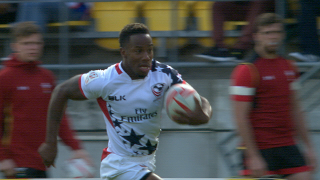 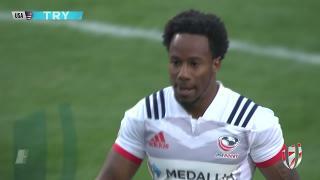 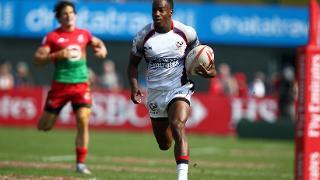 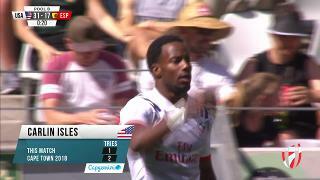 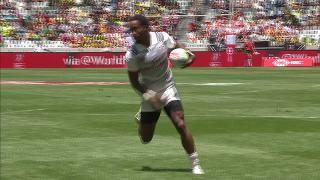 RE:Live - Carlin Isles runs for MILES in USA victory! 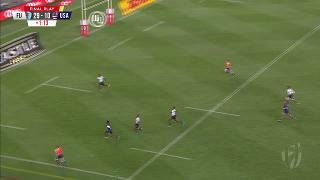 RE:Live - Carlin's JET SHOES out early in Cape Town! 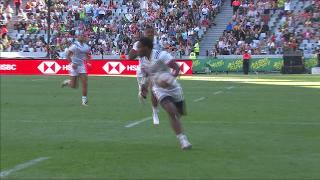 RE:Live - Rugby's FASTEST man turns on the gas!